Properties: The product is a white crystalline powder; Odourless. 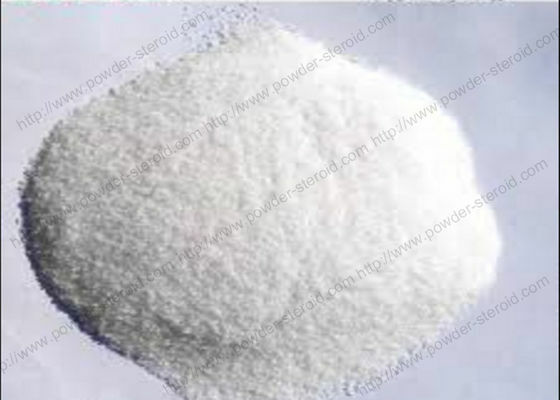 This product in methanol, ethanol, acetone, ethyl acetate soluble, insoluble in water. Ivermectin is a semisynthetic, anthelmintic agent for oral administration. Ivermectin is derived from the avermectins, a class of highly active broad-spectrum anti-parasitic agents isolated from the fermentation products of Streptomyces avermitilis. Ivermectin is a mixture containing at least 90% 5-O-demethyl-22, 23-dihydroavermectin A1a and less than 10 % 5-O-demethyl-25-de(1-methylpropyl)-22, 23-dihydro-25-(1-methylethyl) avermectin A1b, generally referred to as 22, 23-dihydroavermectin B1a and B1b or H2B1a and H2B1b, respectively. The respective empirical formulas are C48H74O14 and C47H72O14, with molecular weights of 875.10 and 861.07, respectively. 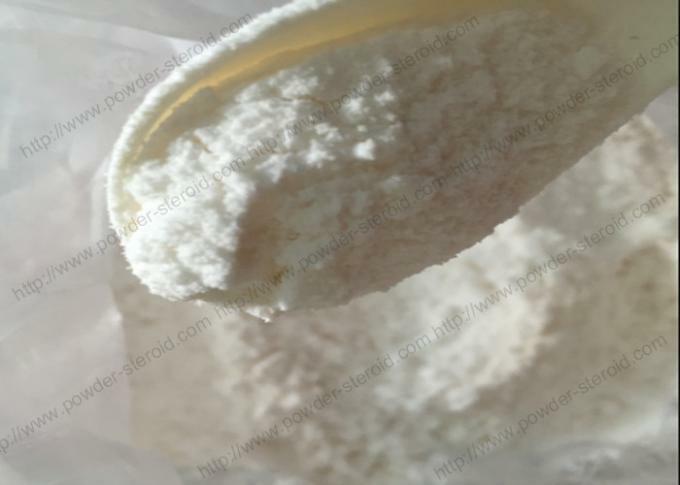 Ivermectin is a white to yellowish-white, nonhygroscopic, crystalline powder with a melting point of about 155º C. It is insoluble in water but is freely soluble in methanol and soluble in 95% ethanol.